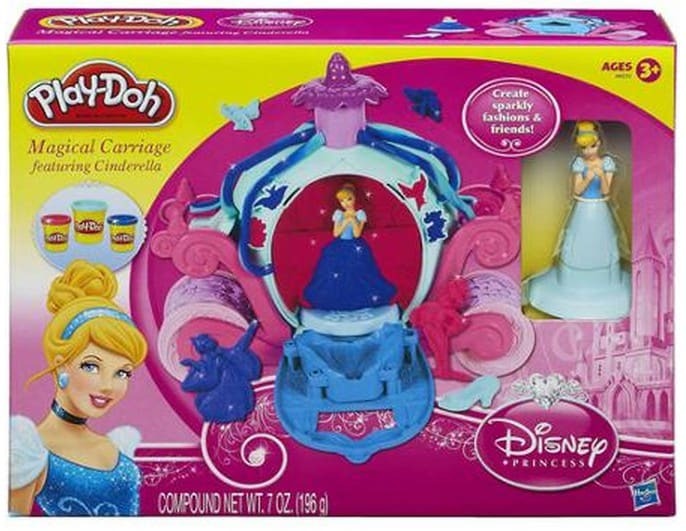 The Play-Doh Magical Carriage Featuring Disney Princess Cinderella is on sale for $9.78 at Walmart.com right now. That's 34% off the regular price of $14.96! A great item for the kids Easter baskets!